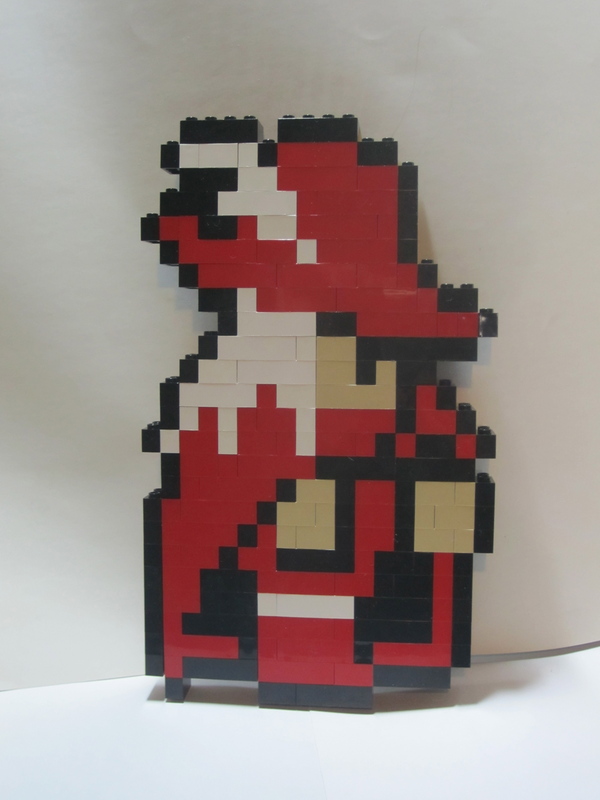 Like the previous two mages, I have made a limited number of the Red Mage available on my Etsy store. 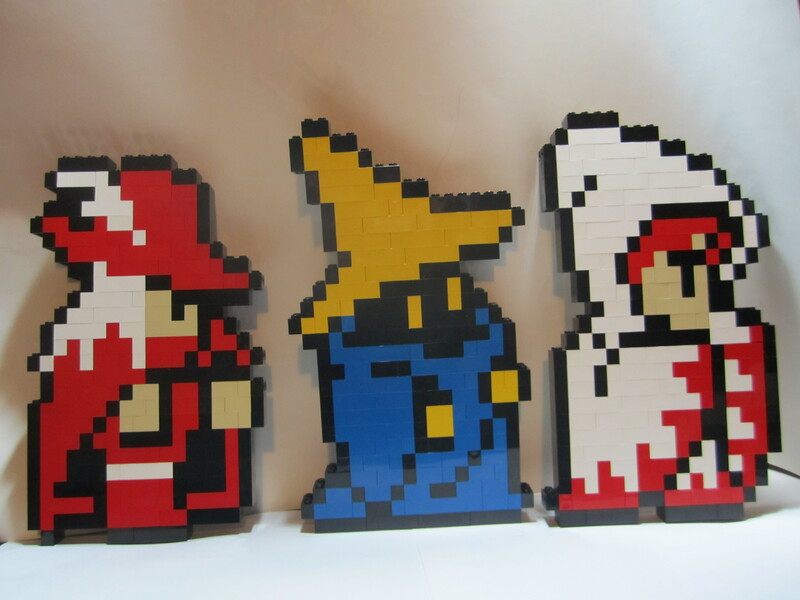 If you’d like to own one, you can check it out right here (And find the other mages and some of my other creations there as well). 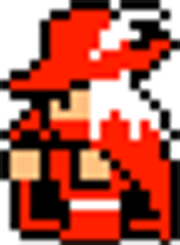 And if you’d like to see me create any other characters or have something special built for you, contact me.